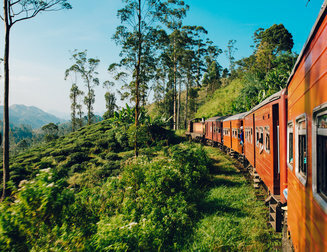 On your medical elective in Nepal, you’ll come across patients with all manner of unfamiliar conditions — Japanese encephalitis, malnutrition, maybe even the odd monkey bite. The ED, surgery, and paediatrics are but a few of the departments you’re able to get experience in. Spend time in general medicine and you’ll see a breadth of infectious diseases — some estimates indicate that 70% of all conditions are attributable to infectious disease. 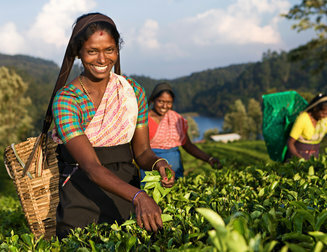 For example intestinal parasitic infections are a cause of malnutrition. 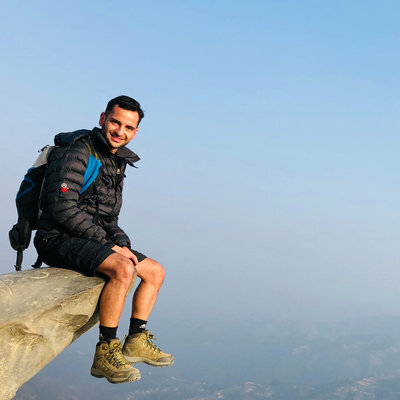 If you want to specialise, Kathmandu offers excellent opportunities — ophthalmology, dermatology, psychiatry, and cardiothoracics are just a few options. 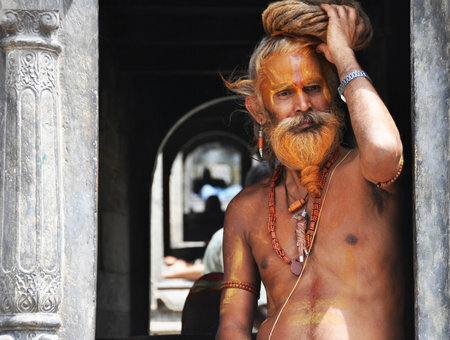 If you're interested in a medical elective in Asia, Kathmandu is a fantastic option. 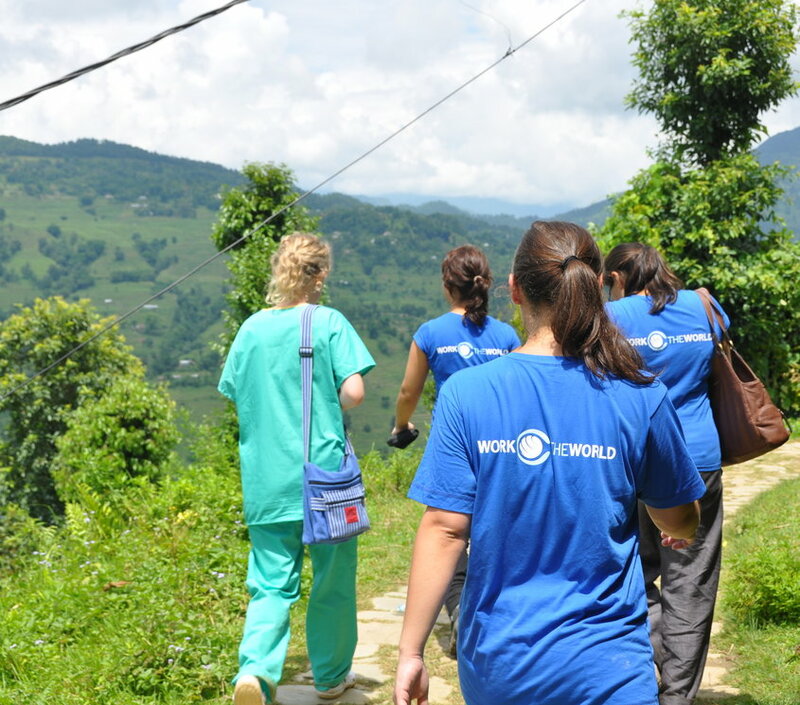 On a nursing placement in Kathmandu, you’ll undertake your placement in one of the dedicated partner hospitals. Thanks to the strong relationships we have with these institutions, you can spend time in as many departments as you choose. You can even travel out into the city with local specialists to help conduct community outreach. 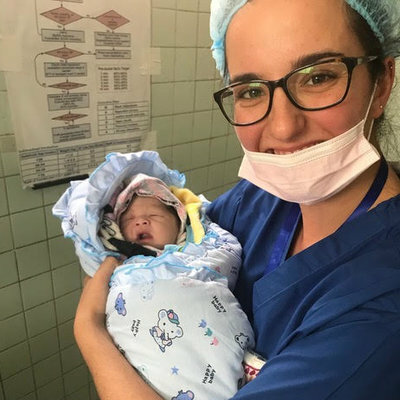 Some of the best specialists in the country live in Kathmandu, and many of them practice in our main partner hospital — you can tap into their expertise at your leisure. 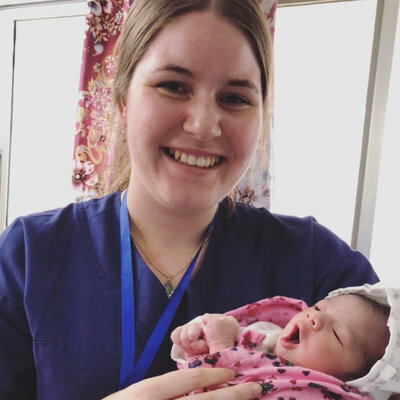 To make sure you get the most out of your placement in Nepal, we’ve partnered with a dedicated team at a large maternity and women’s hospital in the country’s capital city — Kathmandu. The services offered by the hospital are comprehensive; labour wards, postnatal wards, post-op wards, infertility services, and more. 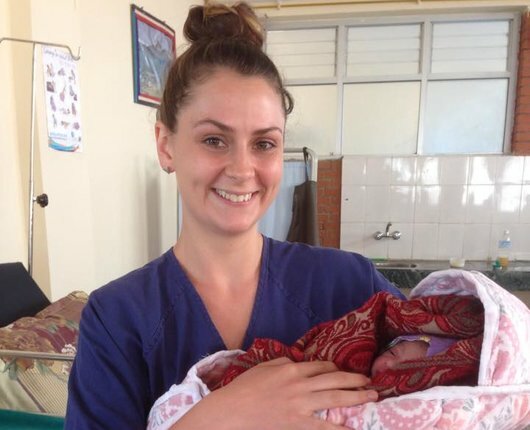 As a midwifery student in Kathmandu, you’ll quickly develop an understanding of what it takes to deliver healthcare when faced with low-resources. 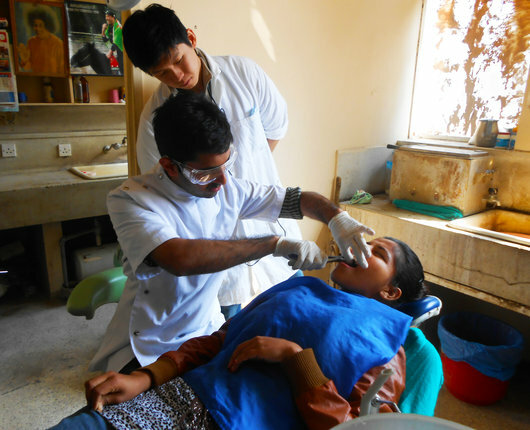 Dentistry in Kathmandu is not as accessible as it is in more developed nations. 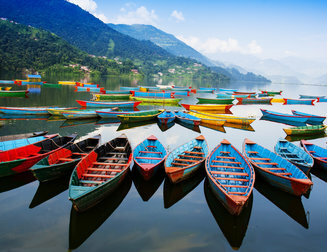 Nepalese people often have to travel significant distances to be seen by specialists with the right skills. 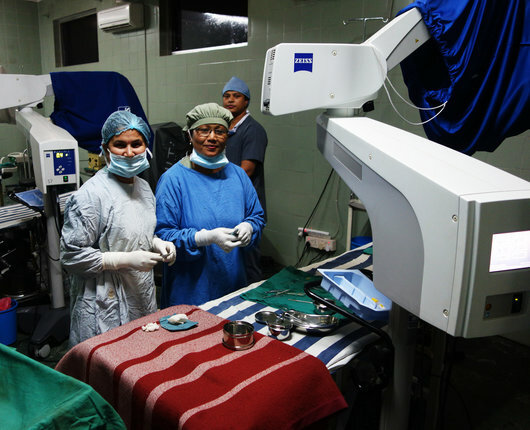 Our partner hospital in Kathmandu is home to many such specialists, and people travel from far and wide for treatment. You’ll spend plenty of time in this department and see how local staff carry out procedures like routine check-ups, abscess surgeries, restorations, and pulpectomies to name but a few. In Kathmandu, you will see that the differences between even the most fundamental aspects of care are significant. A lack of patient privacy is one example, a lack of cross-infection control is another. Even the way routine procedures are performed differs — manual intubation conducted without anaesthesia to give you one example. You’ll even see how patients’ (and families’) ability to pay for care has a considerable bearing on how conditions are diagnosed and treated. Physiotherapy in Nepal has grown as a discipline in recent years, with 30 qualified physiotherapists recorded in 2007 versus 500 in 2012. 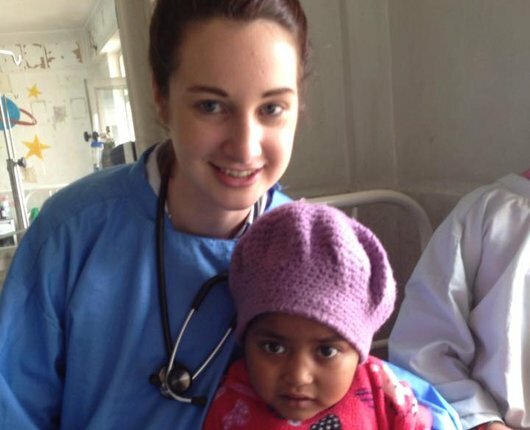 As part of your placement in Nepal you will treat patients of all ages and from all walks of life. 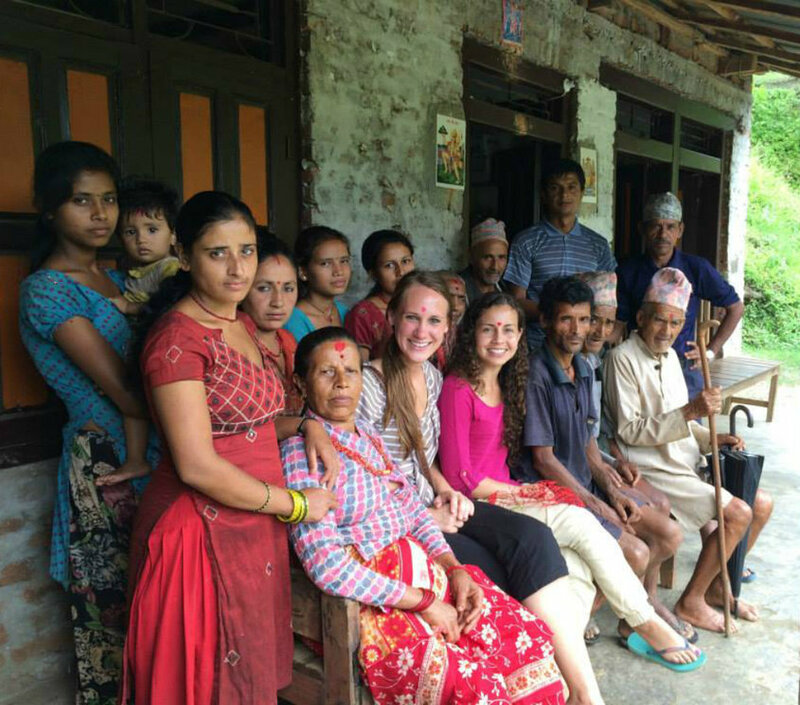 Many patients originate from Kathmandu city, but many travel in from the villages in the Himalayan foothills. Of course, you’ll see common complaints like back and shoulder pain, but the physiotherapy department also serves as a rehabilitation centre. You can help rehabilitate patients who’ve been in serious RTAs, falls, those who’ve suffered spinal injuries…. 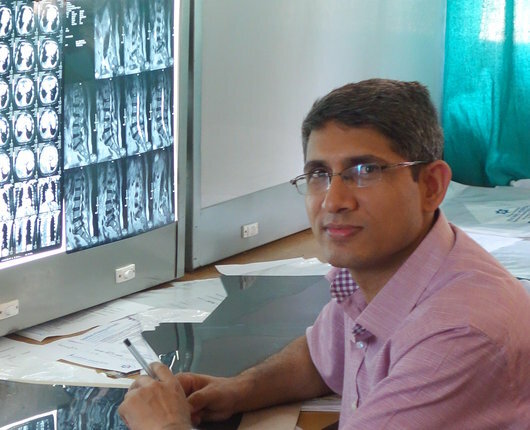 Most of the patients here will be referred from orthopaedics, neurology, and ENT. The radiography department has a good range of facilities by local standards. Being services are offered at a reasonable rate in comparison to other private hospitals in Nepal. Of course, the number of patients varies, but on a typical day there are around 50 patients for USG, 15 for CT scan, up to 150 patients for X-ray and around eight for MRI. 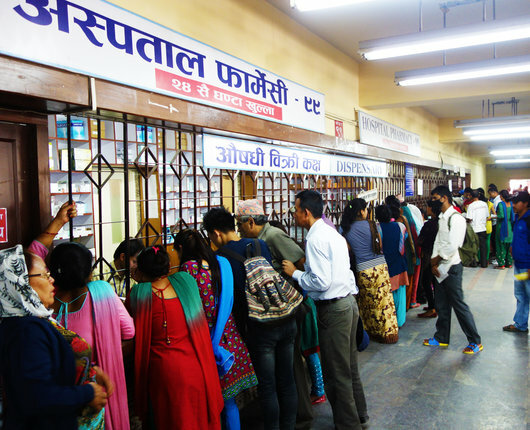 Pharmacy in the form we recognise it, to the Nepalese is a relatively new idea. Healing concoctions made from herbs and ancient Buddhist and Hindu healing prayers are still often used in the absence of modern medicine. But practicing pharmacy in our partner hospitals will provide you with an authentic experience of the provision of more modern healthcare in the developing world. Ward rounds, dispensing medicine and a stint in the pharmacovigilance unit will open your eyes. Our house acts as the central point of your experiences in Kathmandu. You can think of it as your home from home. Your housemates — fellow healthcare students from all over the world — give the house a social atmosphere. The Kathmandu house is located a short distance from Thamel — a bustling maze of winding lanes with more bars, restaurants and shops than you’ll have time to visit. Set in a relaxed residential area, the Work the World house itself is a calm space and an escape from the city’s bustle. From the rooftop terrace, you’ll enjoy breathtaking panoramas of Kathmandu Valley and the city itself. 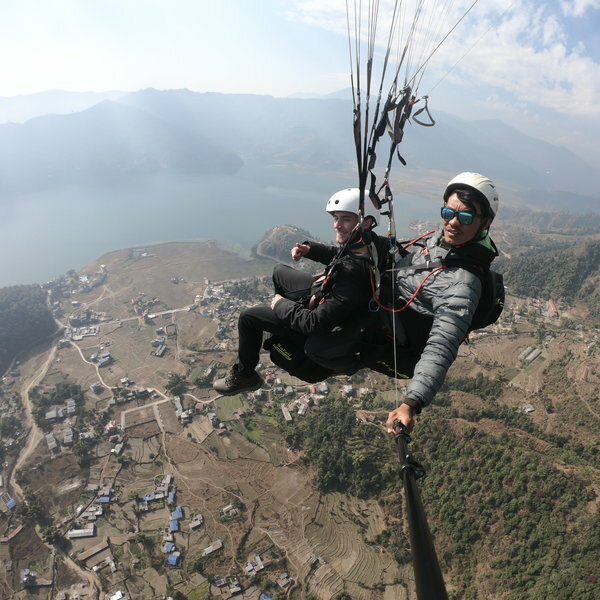 What’s more, this area is an amazing jumping-off point for adventure opportunities like trekking and paragliding. 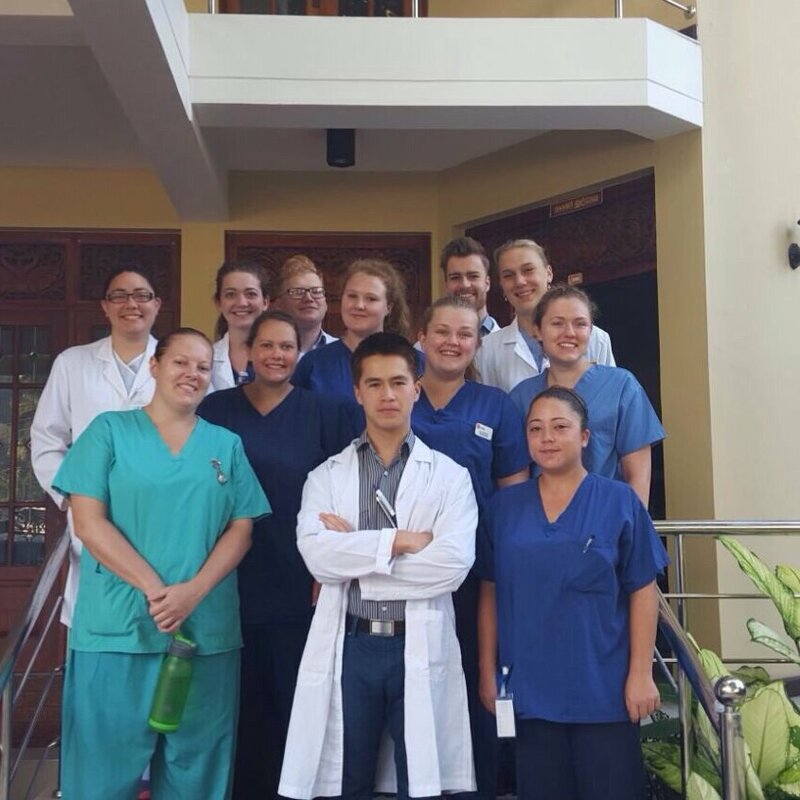 Before the start of your placement, you’ll accompany our Kathmandu team on an informal visit to your placement hospital. They’ll introduce you to department staff — including your supervisors — and take a tour of the grounds to help you find your way around. 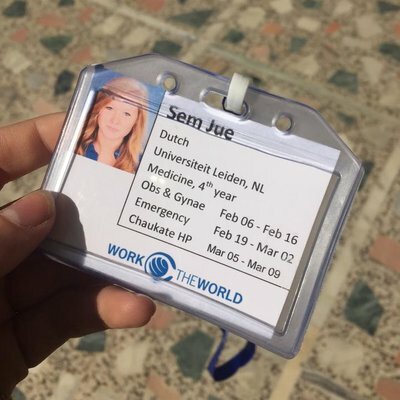 The in-country team will visit you throughout your placement. This is just to make sure the experience meets your expectations at all levels. We will tell you who your clinical supervisors are before your placement begins. Build up a rapport with them and they’ll provide insight into the healthcare system that you can only get from a local practitioner. Simply put, we offer support in every area throughout your clinical placement. 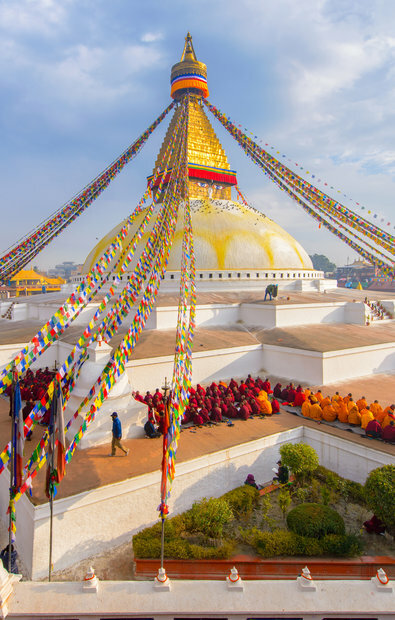 After your main placement in Kathmandu, you have the optional week in the foothills of the Himalayan Mountains. You’ll become an honorary member of the Gurung tribe, learning about rural life on the Himalayan slopes. In the mornings, you’ll spend time learning about healthcare in the village’s health post. 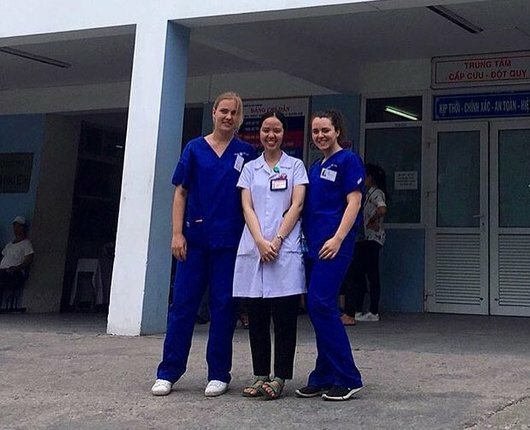 This opportunity offers perspective to your city-based placement, as the resources here are even fewer, making treating patients that much more of a challenge. 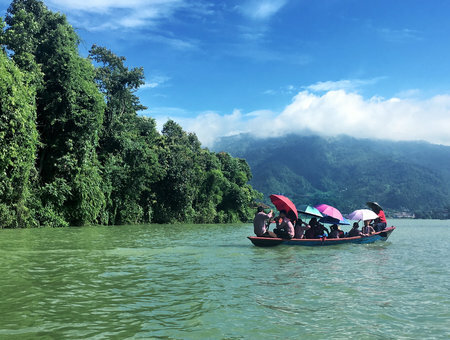 In the afternoons you’ll immerse yourself in local culture, enjoying temple walks, cooking lessons, fishing, milking buffalo and visiting the village shaman.